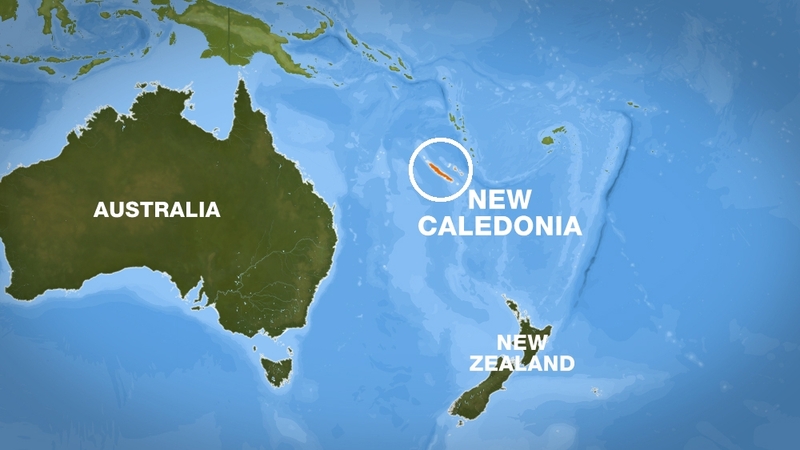 The earthquake has struck off the east coast of New Caledonia in the South Pacific, according to seismologists, prompting a tsunami alert and evacuations on the Pacific Island, UK. 000km from the earthquake epicenter. " "The procedure is to ask people who work near the sea to move higher up . " The spokesperson said he had felt the quake, describing it as" not a long-lasting shake. " New Caledonia, a cluster of islands home to about 270,000 people, is a unique collectivity of France. It sits on the Pacific's "Ring of Fire," the arc of seismic faults around the Pacific Ocean. The nearby Vanuatu, is an independent state with over 270,000 population. It was previously occupied by France and the United Kingdom. The US Geological Survey gave the magnitude of the quake as 7.6, before revising it downwards slightly.